Congratulations to Mr. Mationg on being named Dwyer's Teacher of the Year! Mr. Mationg is a superstar who works tirelessly to prepare our musical department groups for greatness. He has helped to grow the APA Jr. Music Program from a few before-school classes in 2008 to the robust offering we have today. 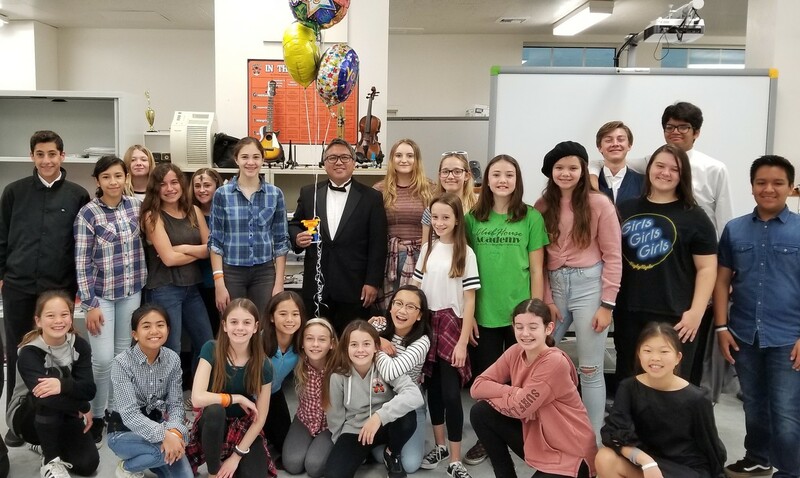 His groups have consistently placed in the top ranks of festivals and competitions and in the past few years, come away with unanimous superior ratings. 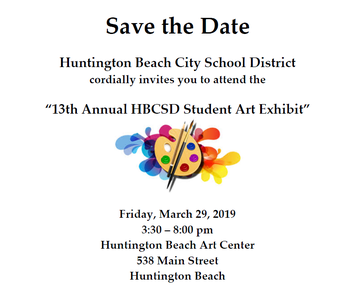 Mr. Mationg will represent Dwyer at the Huntington Beach City School District level. We are so proud of you, Mr. Mationg! 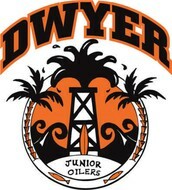 Please Vote to Help Dwyer Win $25,000! Dwyer's new STEM and Gymnasium are set to open in fall/winter 2019. Wouldn't it be great to equip these new buildings with tons of fun PE equipment and STEM tools? The State of California’s ScholarShare 529 College Savings Plan is here to help! 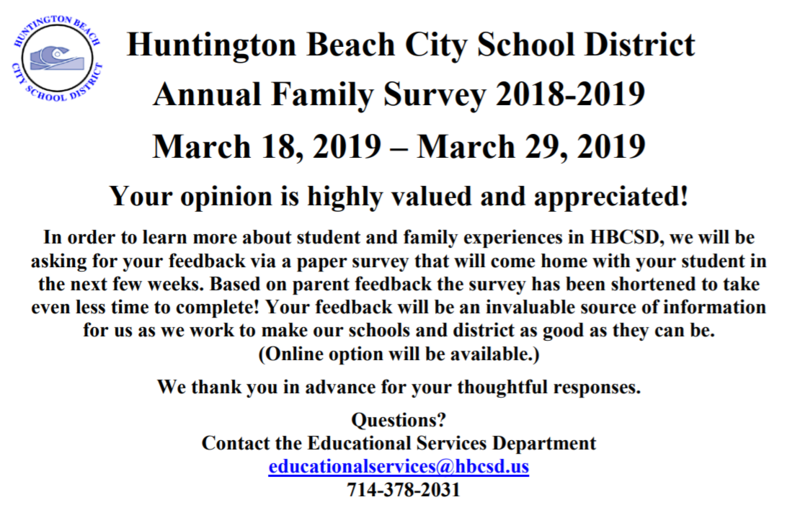 Help our school earn an award by voting for our school once per day from March 11 to 22. 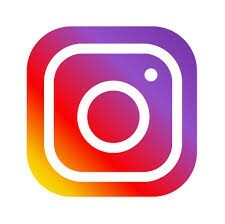 If you have a business or large network, please share our link as well. Don’t delay - the school with the most votes per category will win! 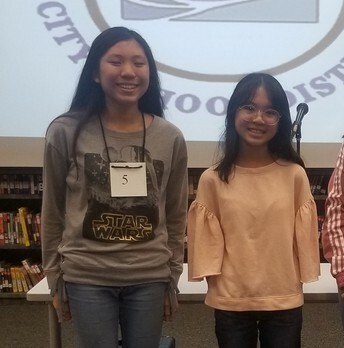 Congratulations to Emily Chen and Courtney Tonnu for their awesome representation at the Orange County Spelling Bee. 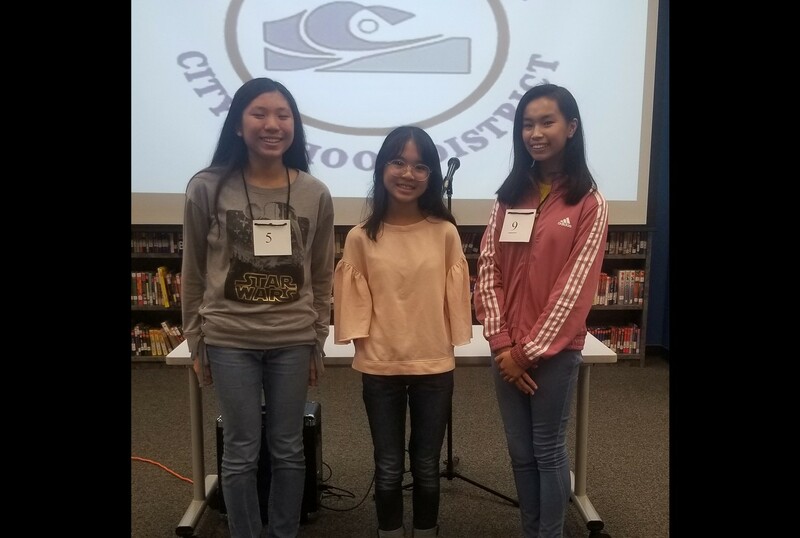 They represented both Dwyer and HBCSD and both made it to the 13th round. They tied for 9th place in the county - way to go! Dwyer surfers did a great job at the contest last weekend in Cardiff, placing 6th overall. Jake M., Jayton G., Jacob L., and Mason E. placed 6th in the first round and Tommy A. placed 5th in his heat. Kyle P., Taj A., Brady C., Hudson S., Kadin N., and Layne B. placed 4th in their 1st round. Both Annie L. and Tyler B. made it to the semi-finals, while Gavin L. made it to the quarterfinals. In the finals, Tanner B. placed 6th overall and Julianna R. placed 3rd. 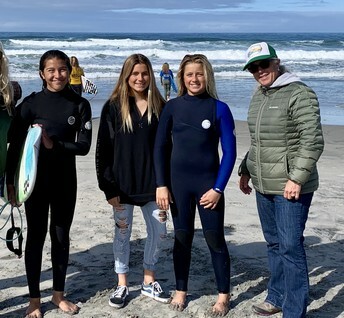 Way to go, Surf Team! Students from HBHS APA are working with our drama students. 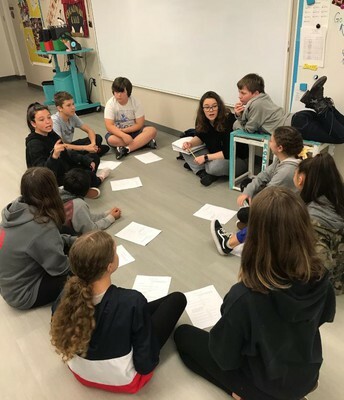 This week was the first meeting with the Seniors and they cast our students in their plays and will work with our actors to bring these roles to life! 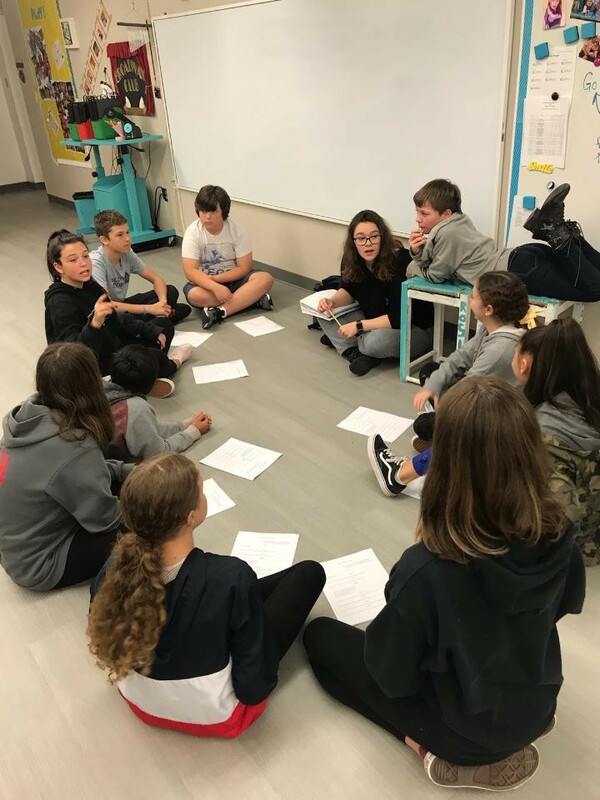 Mrs. Convery's class had a group discussion, known as a Socratic Seminar, to talk about stereotypes as they relate to the Greasers and Socs from The Outsiders. We had our first parent meeting to discuss screen time (slides here) on Thursday. The group had a lot of powerful insight and we have developed some action items from the evening. We will host our first Dwyer Family Night (screen-free) on April 4. 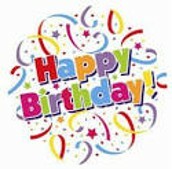 It will be a night of BINGO with camaraderie and prizes! 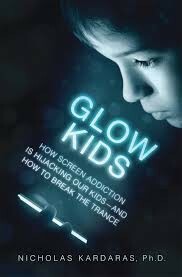 Our next book discussion will be on April 11 - please read chapters 4-7 and join us! 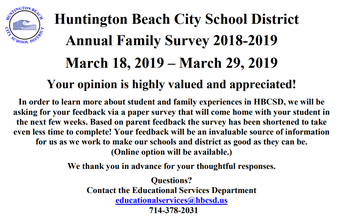 Our district annual survey window is coming soon. 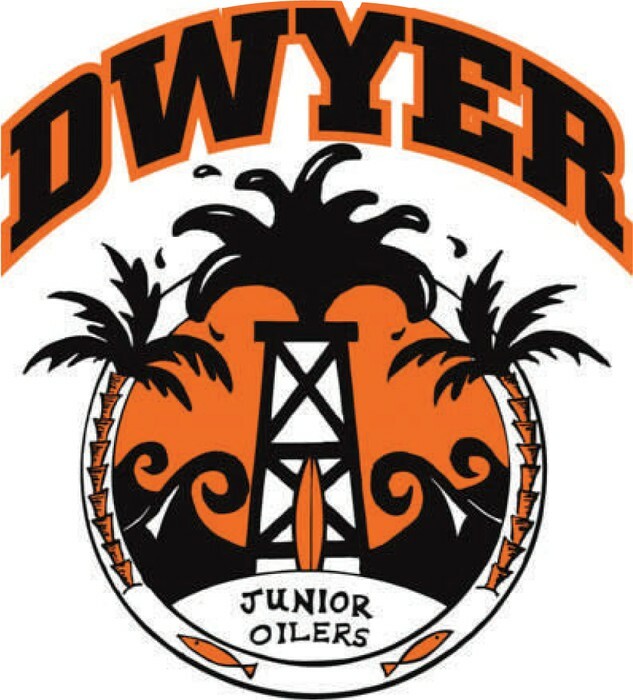 Please make sure to fill out the survey, as Dwyer uses our results to improve our programs and offerings. 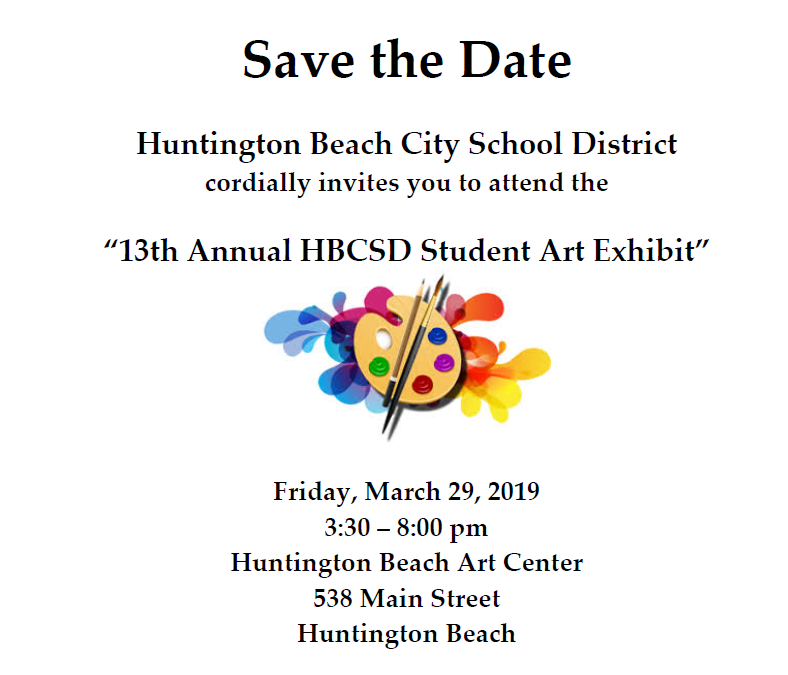 Please save the date for the 13th Annual HBCSD Art Show. 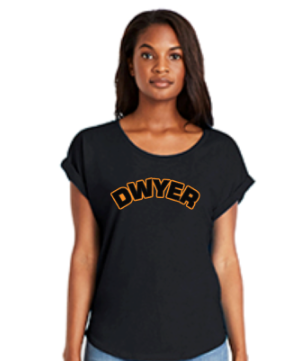 Many Dwyer students will be featured! 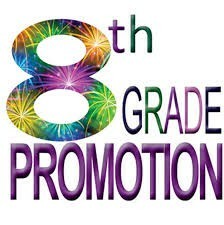 8th Grade families - your promotion packets are due by Friday, March 15. Please see our website if you need paperwork. March 14 - Pi Day, use GRITcoin to "pie" a staff member!